Silk duvets or comforters are a luxury once only appreciated by Chinese and Japanese nobility. With the superb craft inherited from centuries ago in China, YUN silk duvet helps you to enjoy sleeping pleasures that have been known to the east for centuries. in a soft and delicate cloud. duvet and letting your tensions melt away. more than 300 silk layers. Each layer is carefully stretched and placed by hand to provide easier airflow. Silk also has a natural ability to help regulate temperature. Because of this, body heat is retained during the colder months and released during the warmer months. trace chemicals and it therefore will not deteriorate over time. its year-round comfort. 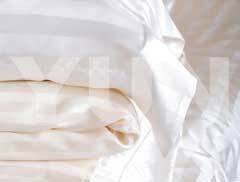 YUN silk duvets are great alternatives to any down, natural fiber, or conventional polyester-filling comforters. 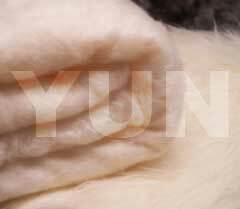 Unlike other duvets, YUN silk duvets are neither bulk nor thick. outs a year and will never leave unsightly feathers around your house. This is good news for people who have allergic or itchy skin. 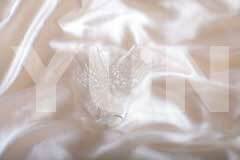 Under proper care, a YUN silk duvet can be used for over ten years. 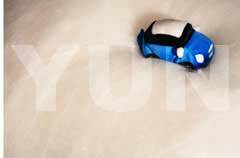 It is largely due to our excellent quality which is realized only by strict quality control in every single step, from choosing the first class silk cocoon to the final fixing of silk screens.